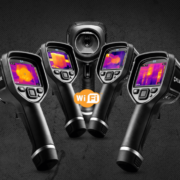 location easier, enabling you to make critical decisions faster. 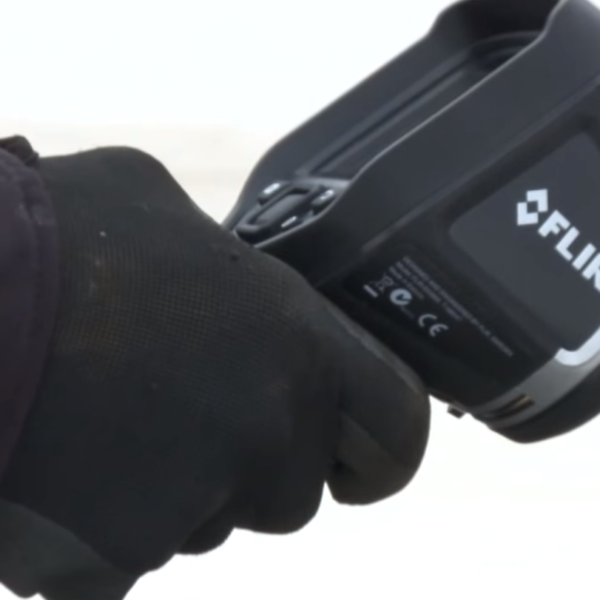 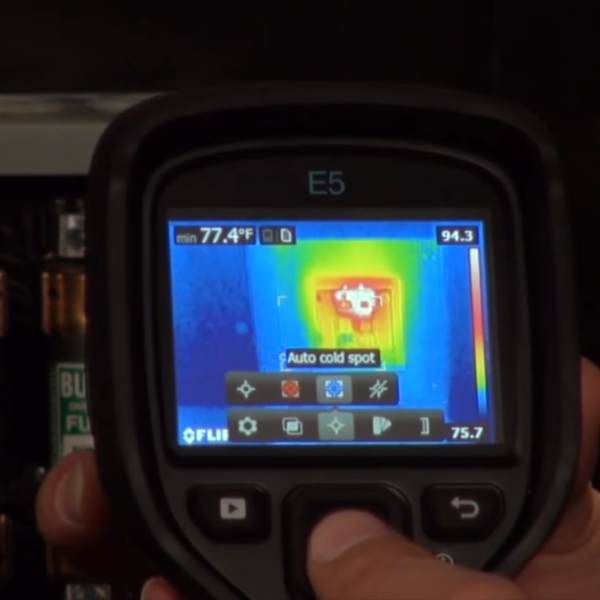 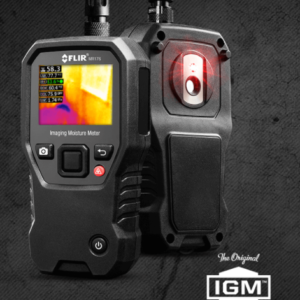 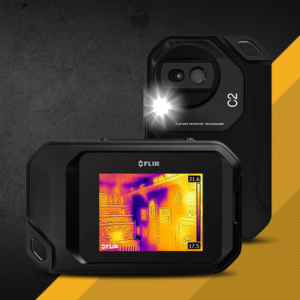 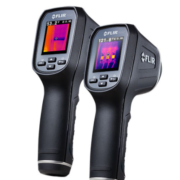 By providing thermal images to help you fi nd hidden problems along with accurate temperature measurements. 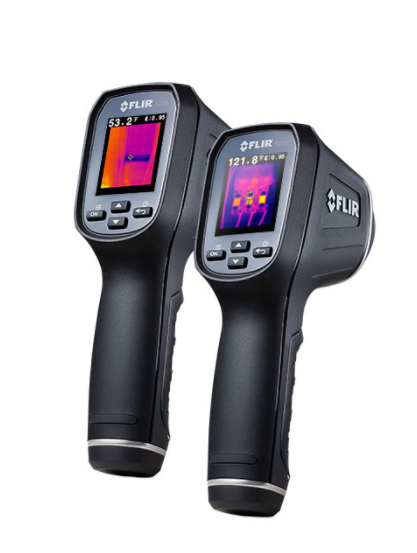 Area Box Measurement mode (E5, E6 and E8) Each includes power supply/charger with four plugs, rechargeable battery, FLIR Tools software, USB cable, and hard transport case. 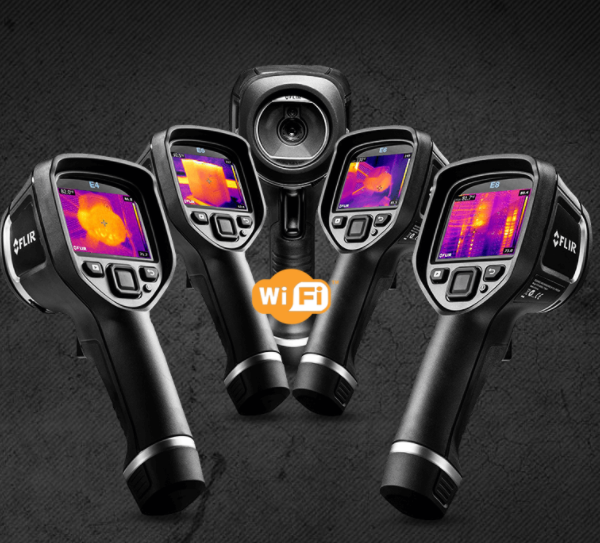 E8 also includes extra battery and external battery charger.